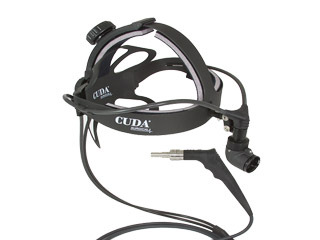 The CUDA® range consists of quality, cost effective Fibre Optic Light Sources, Surgical Head Lights and Cables. 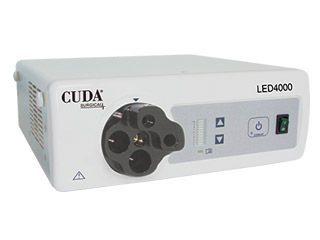 Our light sources are available with Xenon, LED and also Portable light options and provide illumination requirements for Operating Theatres, Outpatient Departments and Clinics. 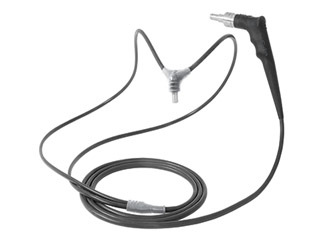 Our Headlights and Cables are fully compatible with all leading manufacturers light sources i.e. 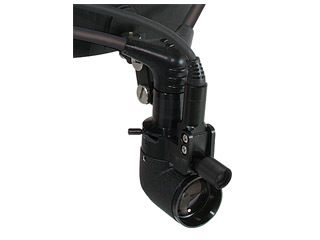 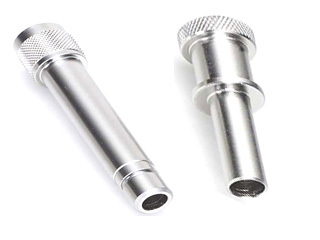 Olympus®, Storz®, Wolf® & BS/ACMI®, through a unique system of interchangeable adaptors.